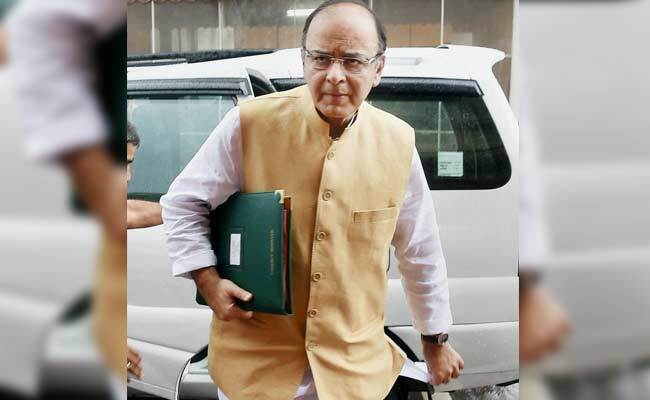 New Delhi: The number of persons under the tax net has increased by 91 lakh as unaccounted cash lost anonymity post note ban, Finance Minister Arun Jaitley said today. Launching a new website on ‘Operation Clean Money’, a programme to bring illegal wealth on books, he said the fallout of the November 8 decision to demonetise higher denomination currency has increased movement towards digitisation, number of assessees going up and tax revenue jumping as also fear of dealing in cash being instilled. Stating that as many as 91 lakh persons have come under the tax net, Jaitley said he expects further increase in tax returns going ahead. Post demonetisation, there has been a hike in collection of personal income tax, the finance minister said, adding that the new portal will help honest tax payer. CBDT Chairman Sushil Chandra said there was 22 per cent growth in e-filed returns post demonetisation. As many as 17.92 lakh people were identified for unexplained deposits post demonetisation, he said, adding the tax department has identified one lakh suspected tax avoidance cases. He also said that an undisclosed income of Rs. 16,398 crore was identified post demonetisation. “We identified around 17.92 lakh persons in whose case the cash transactions did not appear in line with the taxpayers’ profiles. And online verifications of these transactions are underway,” Chandra said.